Phoenix World Arts Collective invites you to a night of enchantment, where WorldDANCE and Café Flamenco unite for the first time, to bring our community the most beautiful experience yet. Feast your senses on the power of world art performances and be prepared to indulge in the PWAC experience! De Color y Llanto, translates to "Of color and weeping [pain]", speaking to the fact that the beauty of life is held between balance of both happiness and hardship. This event is about celebrating life and culture, embracing our roots and knowing that at times there is no beauty without pain. [6:00pm-7:00pm] Tapas include jamón serrano, queso manchego y membrillo and pinchos de aceitunas. 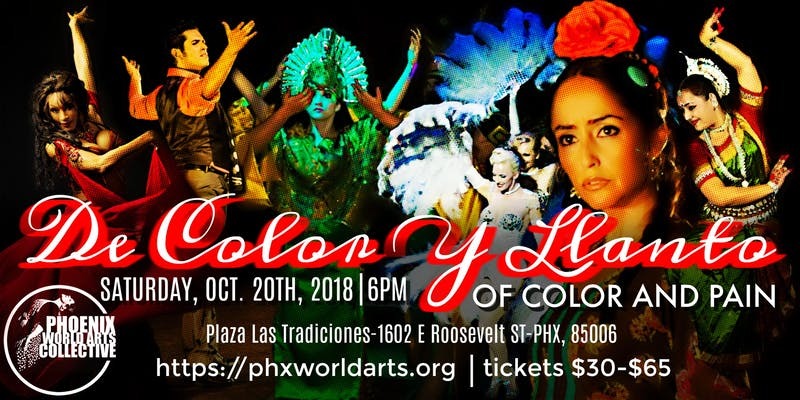 Directed by Sinaloa native Jose J. Soto​, Tradiciones Dance Company is a Phoenix based Ballet Folklorico dance company offering performances and classes in Mexican Folk Dance. Now entering its 6th season, Tradiciones Dance Company has grown to more than 70 dancers, and has had the privilege to be invited to perform in Tulsa, Oklahoma, and Fresno, California. 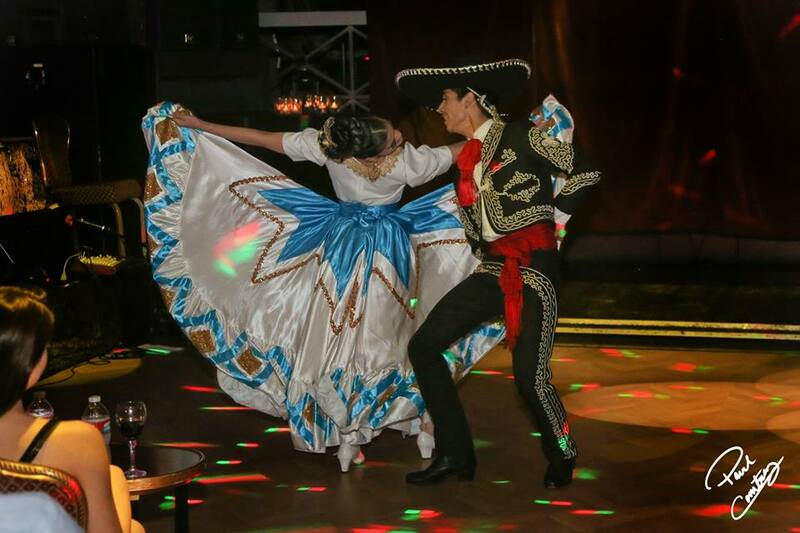 Tradiciones Dance Company continues to perform within the Phoenix metropolitan area at well renowned venues and events, and also continues to support community events throughout the valley. 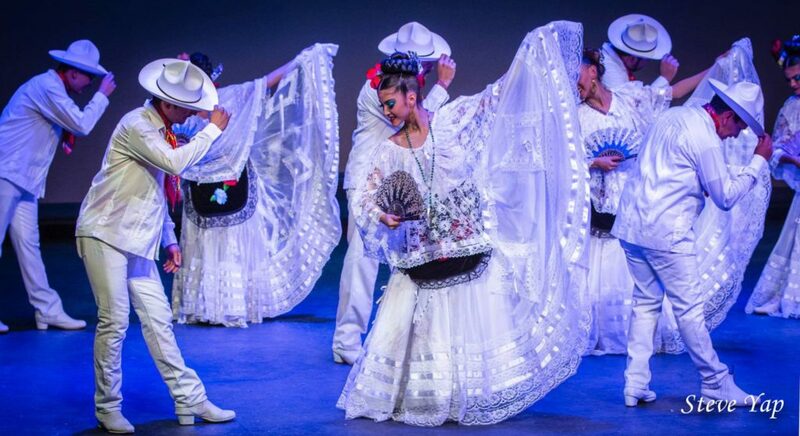 Tradiciones Dance Company continues to gain the support of the community through it's commitment to providing audiences with complete colorful and exhilarating spectacles wherever they go. In just 5 years, and thanks to the work of it's members and community support, it has become Phoenix’s own Premier Mexican-Folk Dance Company. Originally from Phoenix AZ, Christy Lynn studied classical dance and music since childhood. Her main emphasis was ballet for dance technique, tap dance for rhythm, the cello and percussion for musicality. Her love for dance and entertainment took her to a professional level performing, producing and choreographing for casino’s as well as producing, styling and choreographing customized shows consisting of live music, dance theater and specialty acts for corporate events and theaters in Scottsdale AZ, Los Angeles CA, New York NY and Montreal QC. Throughout her entertainment career she also worked as a florist. Her designing skills specialized in high end traditional and contemporary designs for weddings, resorts and corporate events in Scottsdale, AZ and New Port Beach, CA. Starting AZALEA ARTZ has given Christy Lynn the ability to further express her love for music, dance and flowers. 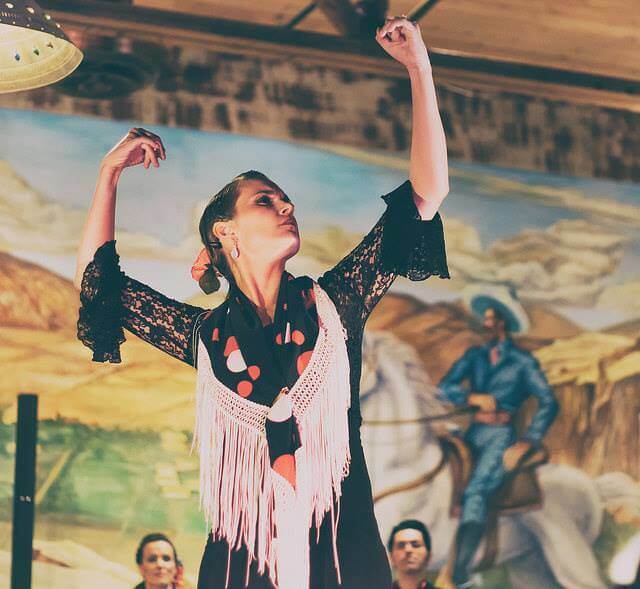 A native of Santa Fe, New Mexico, Alisa Alba began studying flamenco at the University of New Mexico with Master Artist and Teacher, Eva Encinias-Sandoval. She then danced with Alma Flamenca under Marisol Encinias and is currently a soloist with the professional touring group, Yjastros: The American Flamenco Repertory Company. After placing in the top three during Concurso Nacional de Flamenco for three consecutive years, Alba won first place for dance in 2008. In 2011, Alisa's dance career was recognized and awarded by the Princess Grace Foundation-USA, an organization that is dedicated to identifying and assisting emerging talent in theater, dance, and film. 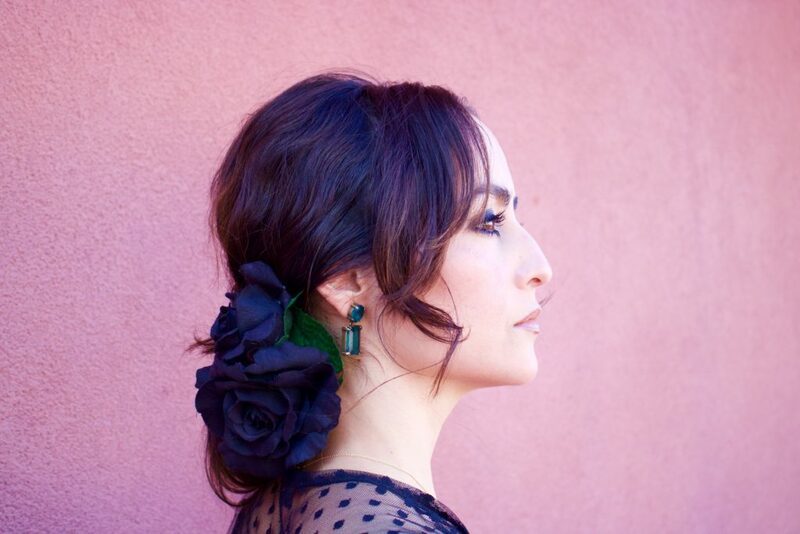 In addition to her performance career, Alba is also an instructor at the National Conservatory of Flamenco Arts, and teaches at Tierra Adentro: The New Mexico School of Academics, Arts, and Artesanía. At the age of seven, Lydia Johnson-Gallegos began dancing flamenco at the National Institute of Flamenco Arts in Albuquerque, New Mexico. She performed group and solo work with the pre-professional group Alma Flamenco from 2008-2010. In 2012, she began her studies in flamenco dance at the University of Flamenco. There, she studied under Eva Encinias, Marisol Encinias, and the flamenco guest line with the likes of Antonio Canales, Carmen la Talegona, Concha Jareño, Nani Paños, Nino de los Reyes and many more. From 2013-2014 she danced as an apprentice for Yjastros American Flamenco Repertory Company under director Juaquin Encinias. In 2015 she spent time in Sevilla, Spain studying with artists such as Ursula Lopez and Soraya Clavijo. Since then she has performed in productions, tablaos, and has taught flamenco and performed in Phoenix, Baltimore, Santa Fe, and continues to perform in Albuquerque. 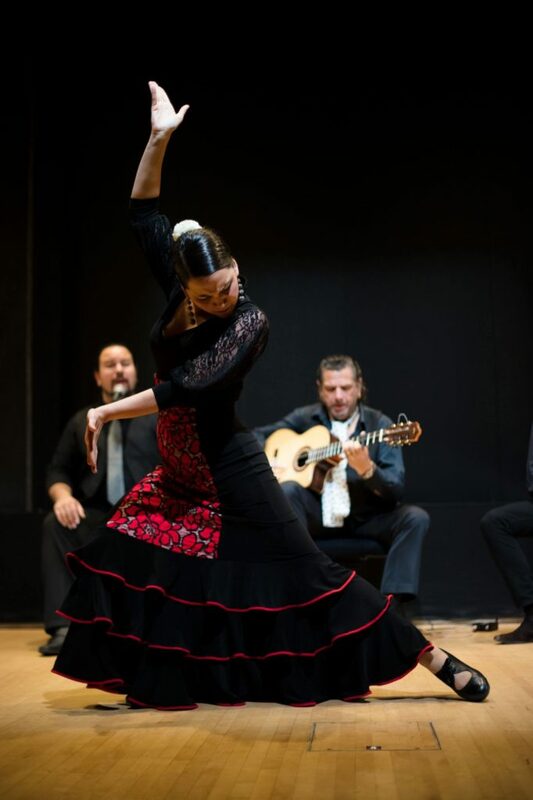 In 2017, Lydia Johnson-Gallegos won first place in the national competition Flamenco Certamen USA in New York City at Lincoln Center earning a trip to Madrid, Spain. In 2018 she studied at Amor de Dios and was a guest of the 27 Certamen de Coreografía de Danza Española y Flamenco in Madrid, Spain. Maya started her bellydance journey learning from veteran performer and teacher Deloris Pritchard. Continued with Danielle Van Dobben, and Gina Schanel. Maya soon moved to Phoenix where she started classes with Amanda Rose; then later was accepted into her Award Winning dance troupe Raqs Sharki Movement Collective. There she performed in the winning piece at Bellydancer of The Universe Competition. ​ She continues to pursue precision in her artistic expression with consistent Bellydance training and education in Phoenix, AZ and beyond. To say dancing is my passion, is an understatement, as it gives me respite in the deepest, darkest moments of my life. Dance is my solace, guide and the very essence of my life. To be able to express my love, my feelings and my soul though the language of dance is something I aspire for. The fulfillment I get though dance is like no other. My passion for Odissi dance started when I was 6 years old and I've since had the honor to be nourished by pioneers in Odissi like Guru Gangadhar Pradhan, Guru Madhulita Mohapapta and Guru Sangita Hazarika, in Assam India. It has been the journey of self-realization and self-motivation as I continue my venture into this vast sea of rhythmic melody and tranquility. When not dancing, I am an adjunct faculty with the Maricopa Community Colleges and also a high school teacher at Chandler Unified School District. I also work with Honey bees and have my own bee colonies at ASU from which I extract the purest forms of honey. I also volunteer with The Butterfly Wonderland and am a member of the “Make a Wish Foundation”. I love giving back to the community to in whatever capacity I can. I have been running my Odissi dance school for the last three years and my students and I have been able to perform at prestigious events like Indradhanush 2016, World Heritage festival, Herberger Institute and also at many community events around the valley. 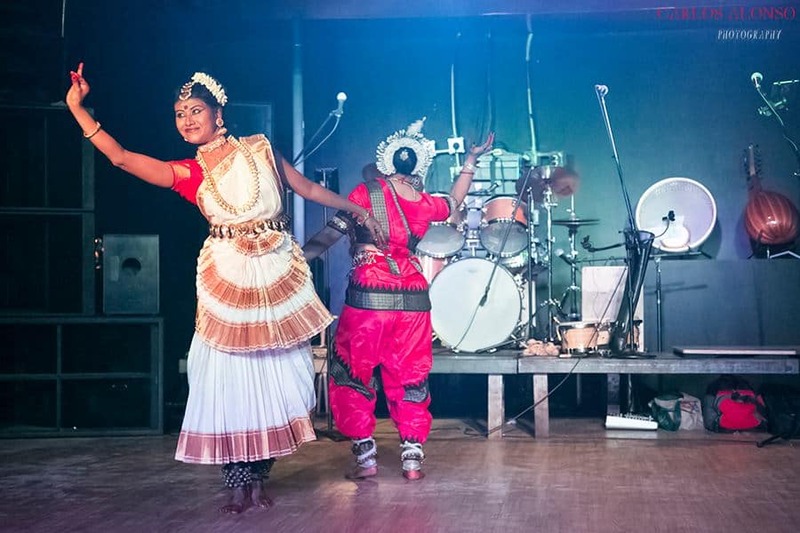 I have also been a part of dance productions, choreographing with unique music and as I propagate Odissi (the oldest classical dance form in India) around the valley.